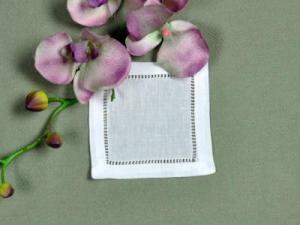 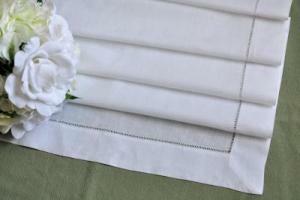 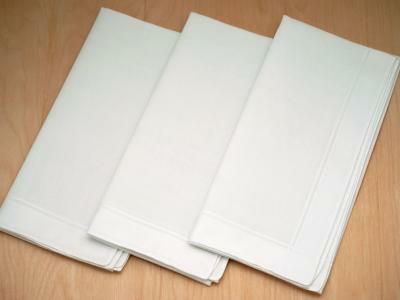 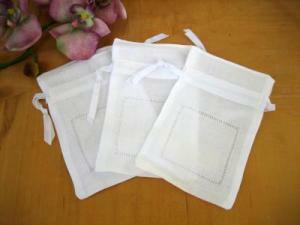 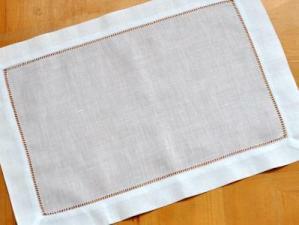 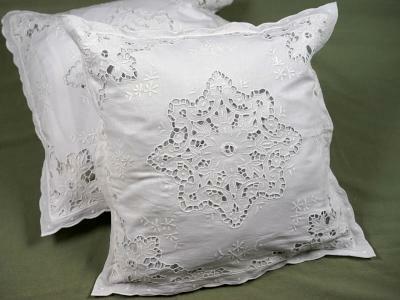 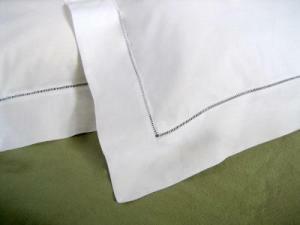 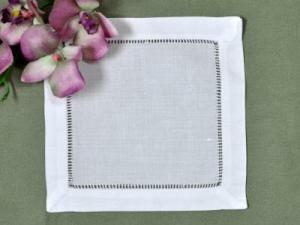 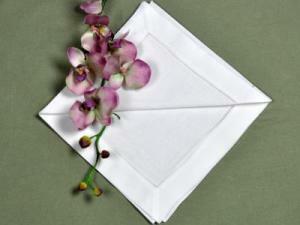 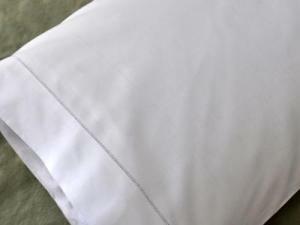 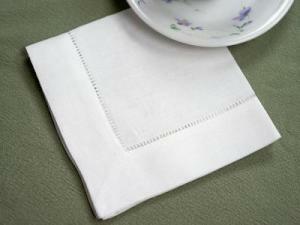 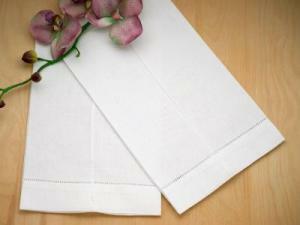 This is a set of 2 white pillow shams with hemstitched edges. 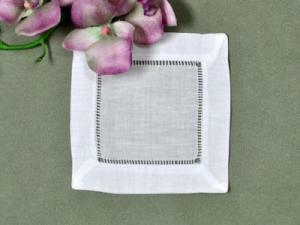 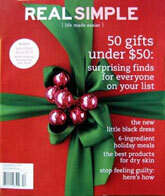 Each sham measures approx. 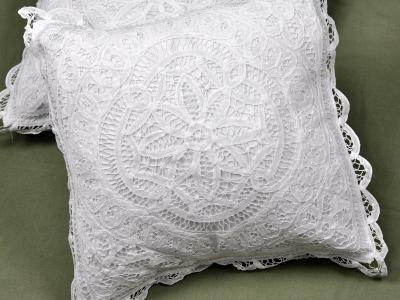 26" x 36" around the outside and will fit any standard or queen size pillow. 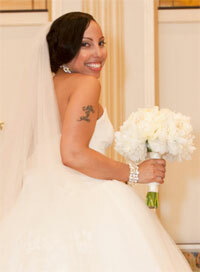 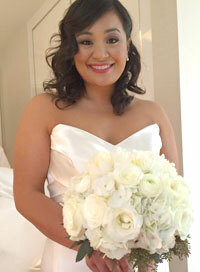 Surprisingly simple yet absolutely gorgeous. 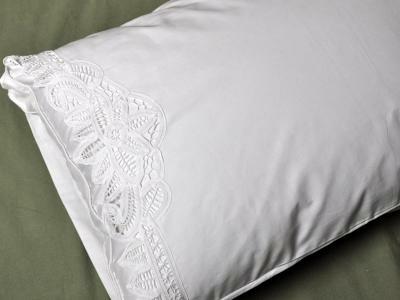 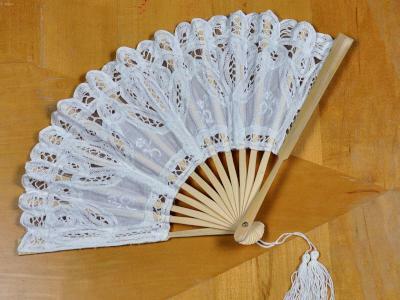 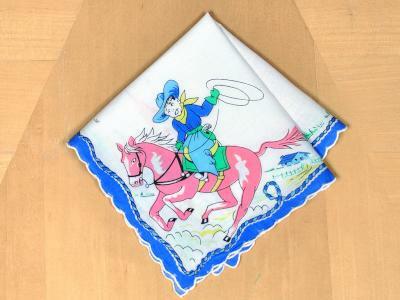 This will dress up any bedding.